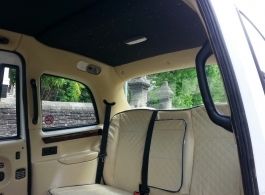 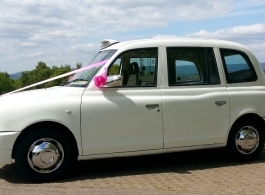 Newly renovated in 2017, this classic White London Taxi is a superb vehicle for wedding hire. 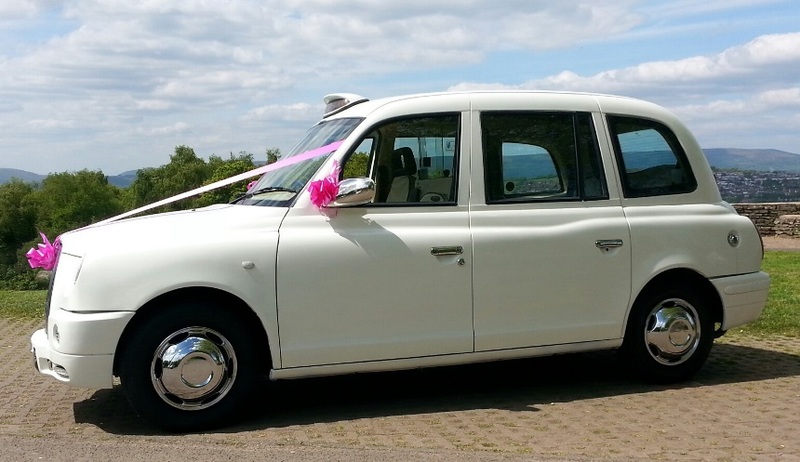 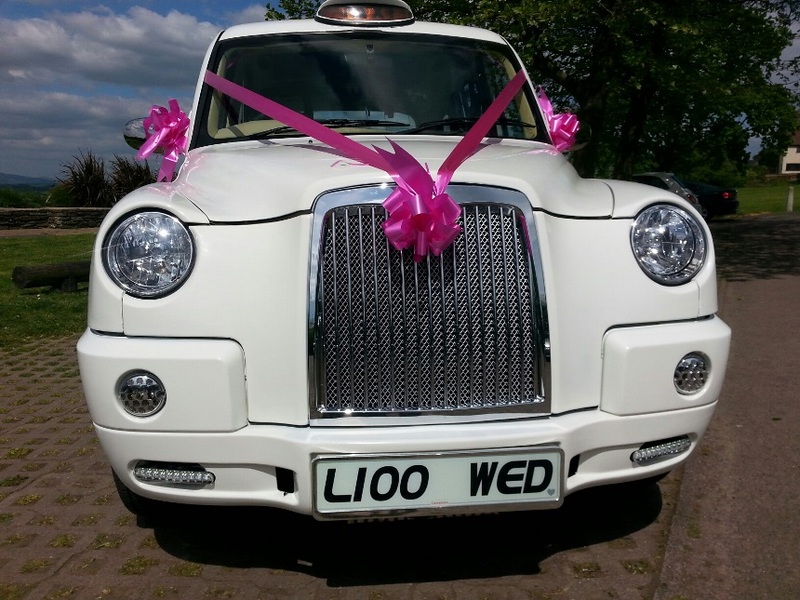 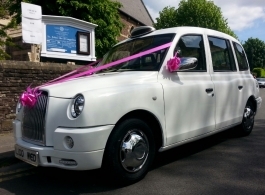 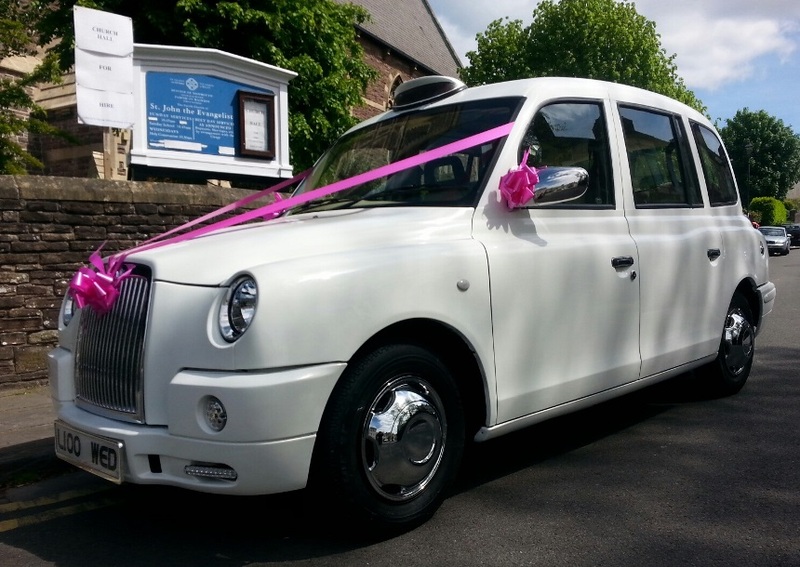 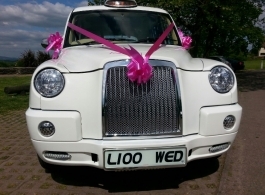 Not only is this a classic and traditional London Cab it is also brilliant as wedding transport being able to transport up to 6 passengers in comfort and style, great not just for bride and groom but also for bridesmaids or family members. 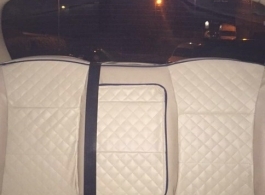 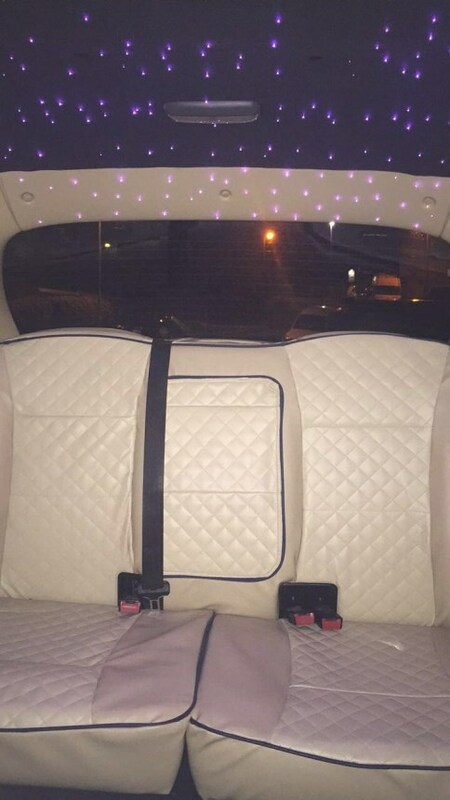 This wedding Taxi is immaculate inside with the main feature being its sparkly fibre optic colour changing ceiling (please see photos).